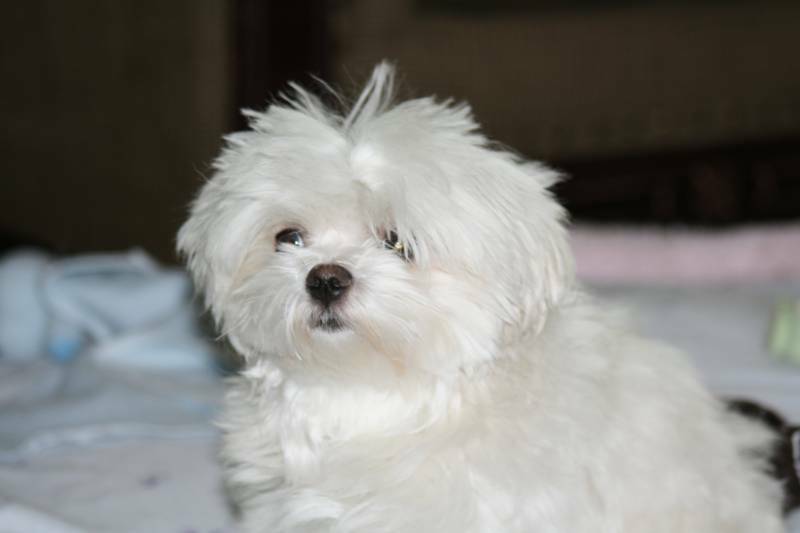 Welcome to my Website, Tiny Maltese. I have show quality puppies as well as puppies for pets. Check out our new puppies for sale or browse through my photo album for previous pics of litters. My prices vary depending on size. 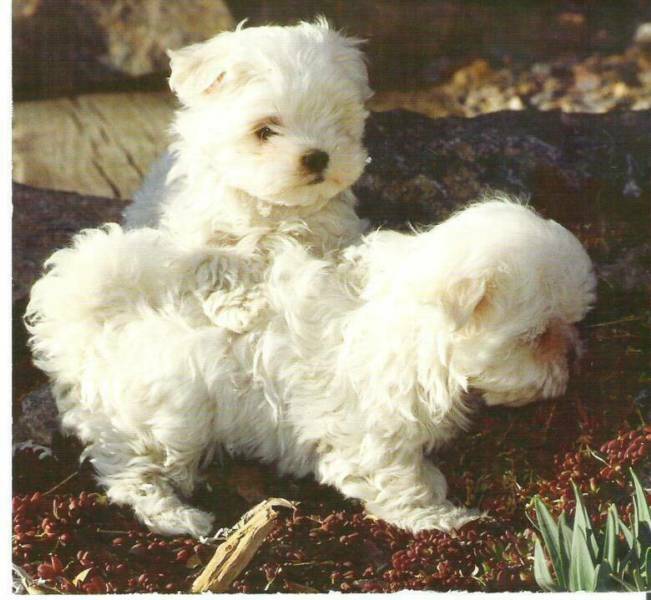 Maltese will be 4-6 lbs full grown and they have hair so there is no shedding.